Water + Methanol = Power? SEMA 2012 – The PINs are Coming! Piggyback ECU & SAFC… it’s Fast Friday #27! Tunes: Does One Size Fit All? No Turbo? No Problem! Part 2. Fast LPT — 2007 XC70 Meets a Stage 3 Tune! Performance: What Really makes a Difference? Dear Intercooler, Make Volvo Faster. Ethanol in Fuel = GOOD for Performance? R32 Turbo Kit Installed and Tuned! 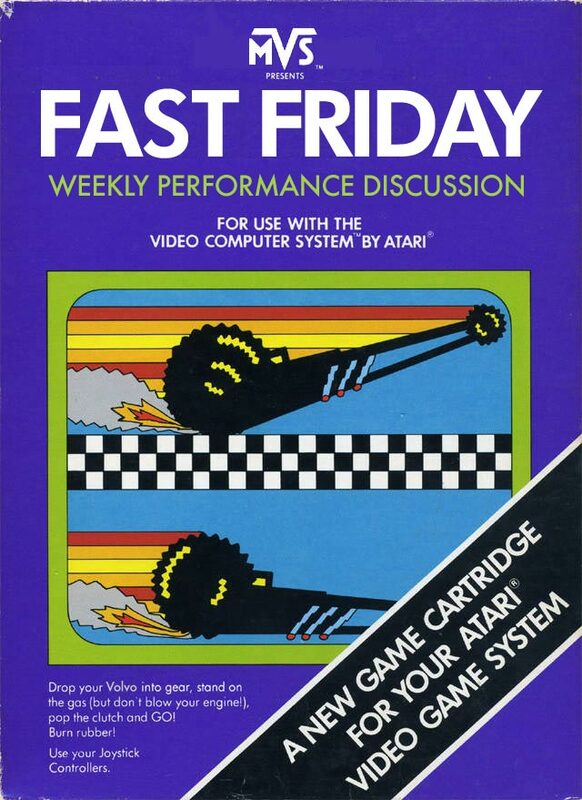 So what is Fast Friday exactly? It’s a weekly Volvo Forum post that we wrote and ran every Friday for a year that discusses Volvo performance, primarily engine output. As you can see by looking at the post titles above, the focus was to help you tune your Volvo for more horsepower and torque. Often the content drifted into pure theory, even so far as to get into math and physics. Gerry Watts liked this on Facebook. Is there a cheaper way to get an ignition car key made other than spending $250.+ dollars?